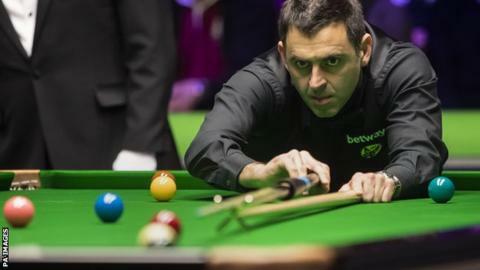 Ronnie O'Sullivan remained on course for a record-breaking seventh UK Championship title with a devastating 6-1 win over Jack Lisowski. 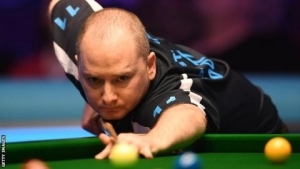 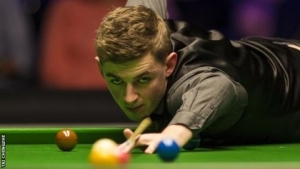 In-form world number 17 Lisowski led 1-0 after an encouraging start. 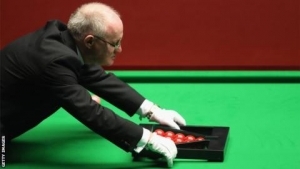 But he missed a number of regulation pots and the five-time world champion capitalised in clinical fashion. 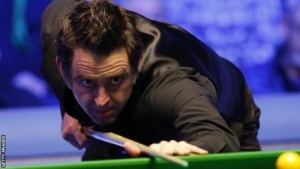 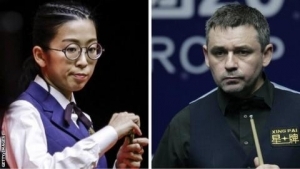 O'Sullivan led 3-1 at the interval and breaks of 118 and 112 helped secure a 17th UK last-eight appearance against either Ding Junhui or Martin O'Donnell. 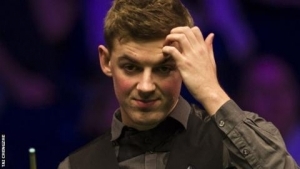 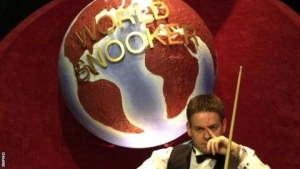 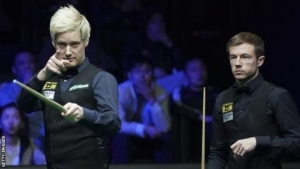 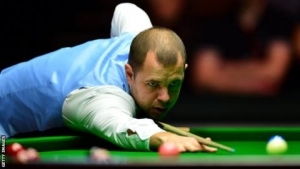 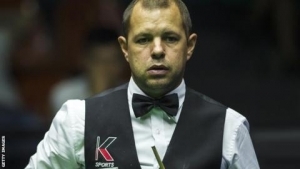 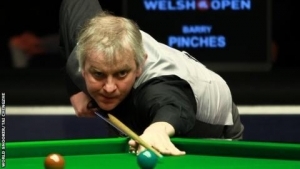 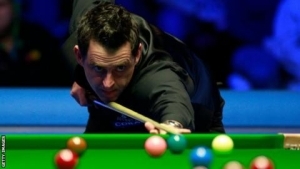 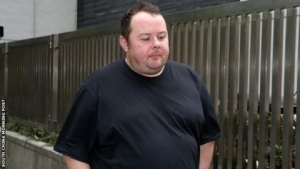 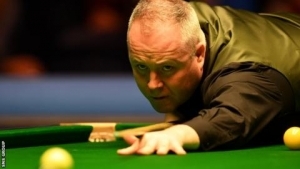 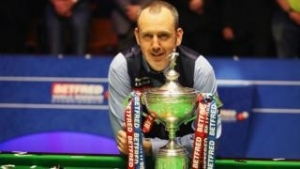 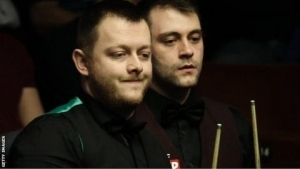 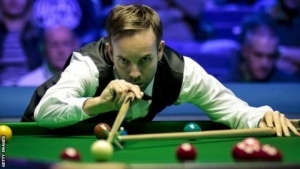 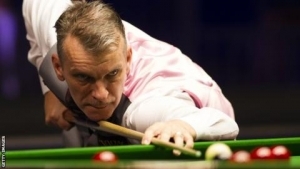 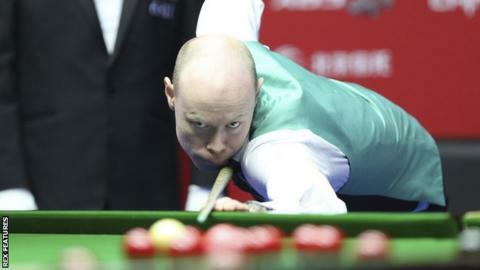 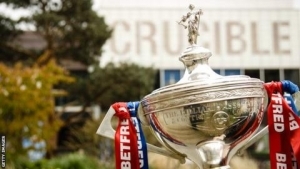 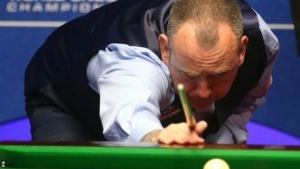 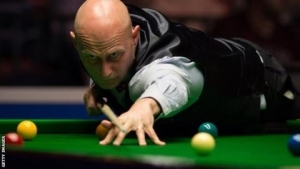 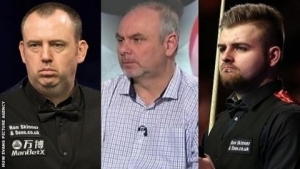 Sign up to My Sport to follow snooker news and reports on the BBC Sport app.